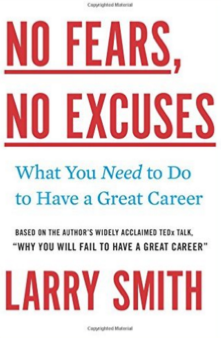 I recently read “No Fears, No Excuses: What You Need To Do To Have A Great Career” by Larry Smith. Below are the quotes I found most interesting. If you like the quotes, click here to buy the book. 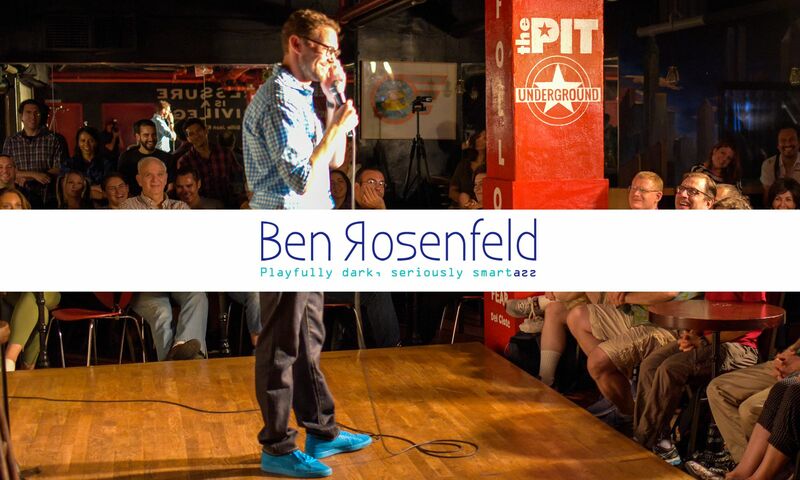 “The strategy most often employed is this: Get an education. More competition? Get more education. More competition? Get some relevant experience. More competition? Get even more experience. But everyone else is adding experience at the same rate. Believing you can advance your career solely by celebrating another birthday does not seem a very sophisticated strategy for the twenty-first century. I asked John what the flaw of this approach was. He understood that the primary problem was that almost everyone else was doing it. The only way it could work is if you outlasted everyone: Career by endurance.